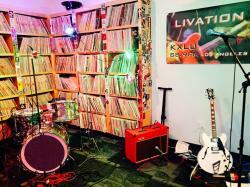 ← The Black Mercy Riffs on LIVATION, Wednesday 3/27! Cinema Bar – Rick Shea, + I See Hawks in L.A.
Di Piazzas (Long Beach)– RADolescents, The Hajj, Dissension, Face Off, Carpit, + Mother Parisa & the Band of Heathens, 7pm, all ages! 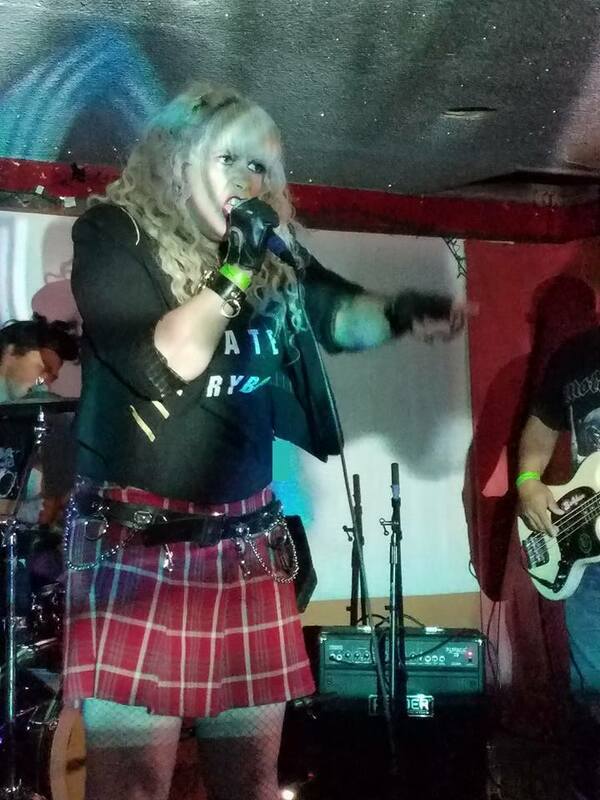 Slide Bar (Fullerton) – The Dollyrots, Turbulent Hearts, Go Betty Go, + more! Scottish Rite Center (Long Beach) – Chris Gaffney reunion party with Dave Alvin, The Cold Hard Facts, The Hacienda Brothers, + James Inteveld & the Honky Tonk Palaminos. The Hacienda Brothers are releasing “Western Soul” as a tribute to Chris Gaffney. This will be the final Hacienda Brothers record. It will be available both pre-sale and at the Reunion Party. Dave Alvin put together the album and Peter Case, Jim Lauderdale, The Iguanas, John Doe, Big Sandy w/Los Straitjackets and Robbie Fulks also contribute tracks. The Hi Hat – The Manx, Kali Kazoo, Treasure Mammal, + more! La Santa (Santa Ana) – Peter Murphy: 40 years of Bauhaus, also with David J performing “In The Flat Field” in its entirety.